If you have a liking for all things antique and an you're an avid collector of knick-knacks, then locks may well be on your list. These antiques are sometimes associated with our past and it’s nice to rekindle those memories. Fast forward to the present and perhaps you may think of throwing out that antique lock that has been sitting in the treasure chest for long, but wait! Chances are that it still works. Here are a few ideas that you can apply to repair or reuse old locks. In case the existing key does not work, a locksmith can create a new key for the lock or even replace the keys in case the lock is coded. This can be done in just a few minutes and there are affordable methods too. Most locksmiths own a stock of old locks and keys and the cost of repairing an old lock may well turn out to be less expensive than buying a new one. Alternately it is easier for them to order affordable parts or spares. 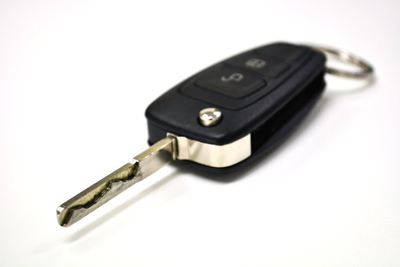 In some cases there might be some object or a broken key that obstructs the key way. Here a locksmith can open the lock completely, remove the object that causes obstruction and reassemble the lock again to ensure that it works smoothly. 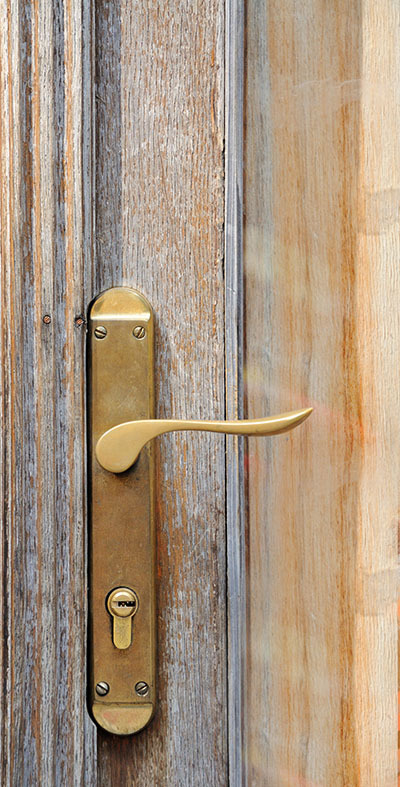 If an antique lock is installed at home and not maintained well, then problems tend to show up soon. In such a case the locksmith can retain the vintage look of the lock while changing and upgrading the inner locking mechanism. 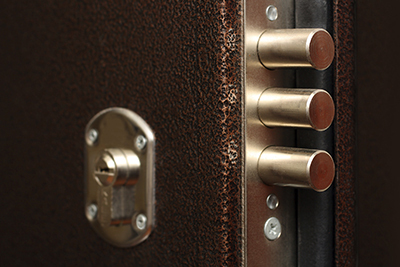 Experts at the Locksmith Fountain Valley recommend cleaning and lubricating locks periodically. Most damages happen due to sheer neglect and lack of maintenance. So take care of them to ensure that these antique locks live long.